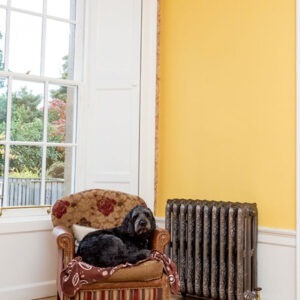 A renovated kitchen adds value to your home, and if your kitchen has looked the same for the past few years you will most likely be tired of the design. Renovating a kitchen, however, is more than choosing the right colour scheme and whether you want an open kitchen or an island to give you more countertop space. The first step to renovating your kitchen is to know how much you can spend. You may have the perfect kitchen in mind and every colour and furniture picked, but you have to account for how much you can spend. If you opted for a rustic style or you love to cook, you might want to invest in copper pans or in a pasta maker so you can impress your loved ones! A modern style will look stunning with the latest kitchen gadgets in the market. Having your budget is essential, but knowing when to renovate is also important. If you are planning to renovate your kitchen around Easter, for example, it will cause an inconvenience if you’re having your family over. It might be frustrating to not renovate your kitchen straight away, but planning for when you have free time and for when you know no one will be around will prevent potential accidents. You will also be able to have a party later on, to show off your new stunning kitchen! Older kitchens run into the issue of worn cabinets and outdated design choices. Older appliances might cost you more money due to not being energy efficient, and investing in new dishwashers with low energy consumption will save you both water and money. If your family has expanded, you might not have enough space in your kitchen. More than one cook in the kitchen will need more countertop space. Having an open plan kitchen also allows for more social interactions. Having children around the house is always delightful and joyful, but if your kitchen is outdated it might be putting them at risk. You might need to renovate your kitchen in order to keep ovens and microwaves inaccessible for the little ones. 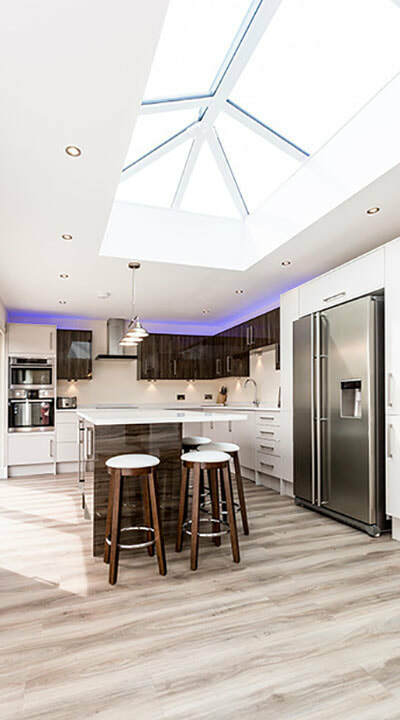 If you think it’s time to give your kitchen a breath of fresh air and renovate it, here at B&M Joiners and Building Services we have over 40 years of experience in high-quality workmanship. 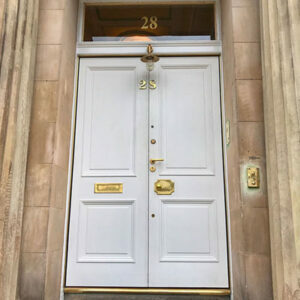 For more information about our services, you can contact us on 0131 556 9816 and our friendly team will happily answer any query you might have. For updates on our news, you can find us on Facebook or Twitter.